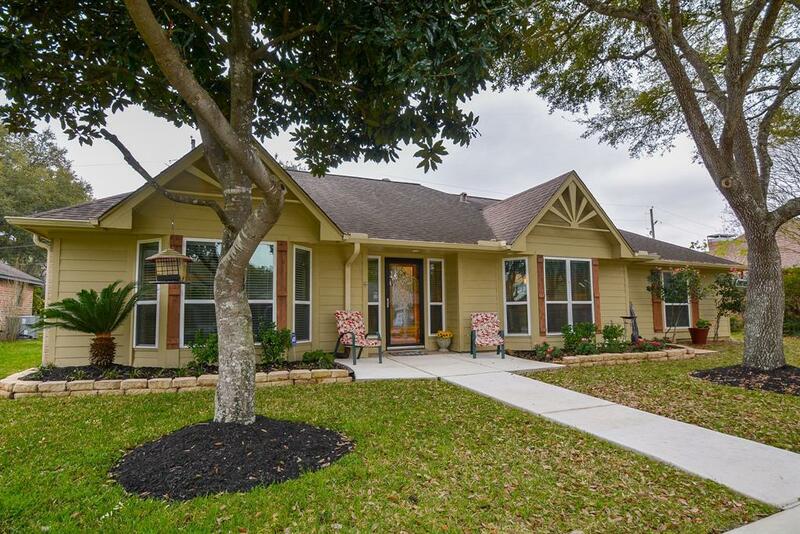 One of a kind Gem located in the heart of Old katy and beautifully updated! 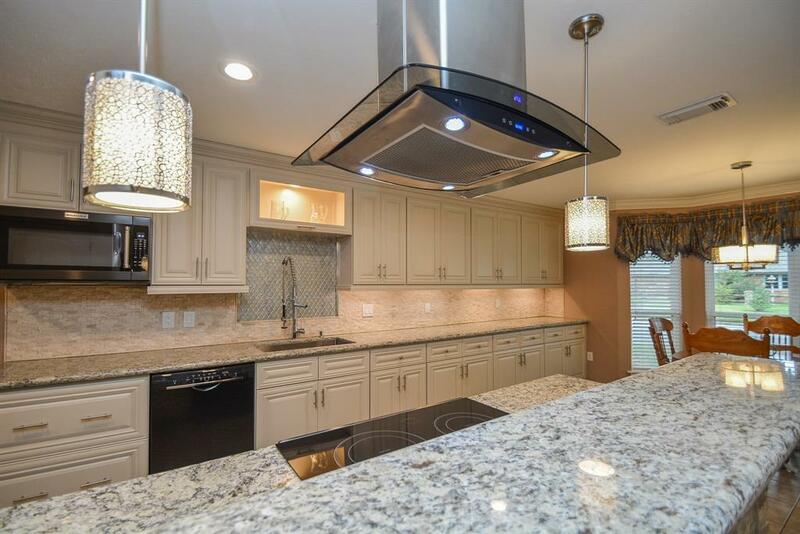 Kitchen updates incl..Beautifully crafted cabinetry w/ soft close drawers & Doors. Brazilian granite & Designer back splash exudes warmth & elegance. The family chef will love the new SS appliances, Sleek vent hood,deep 1 basin sink & sleek sink fixture! 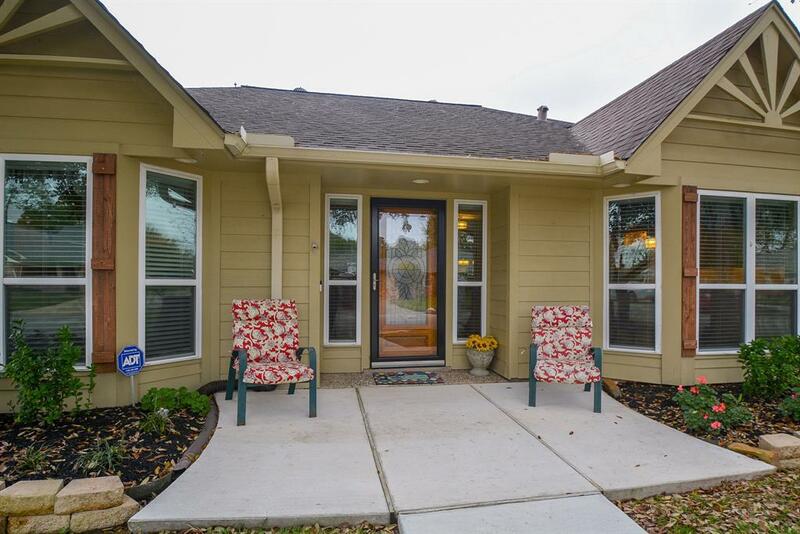 Open & Spacious floorplan flows well between the kitchen / Family rm. What makes this home such a rare find ... 2 MASTER SUITES each w/ it's own ensuite bath!36" interior doors. 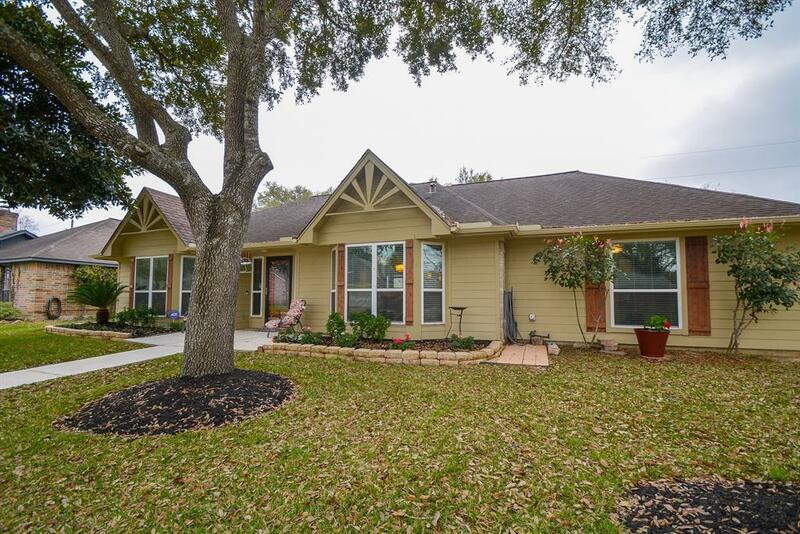 Remodeled Master bath & Hall bath w/ new cabinets, granite c-tops, Designer walk in Tiled master shower. Other Updates.. Hardibacker, 5 Ton AC, Double paned windows, gutters, LED Lighting, Storage building & more! Built in Study nook & a 160 sqft loft that is currently used as storage. Covered Patio & Privacy fenced backyard. Low Tax Rate and NO HOA!! Home has never flooded!